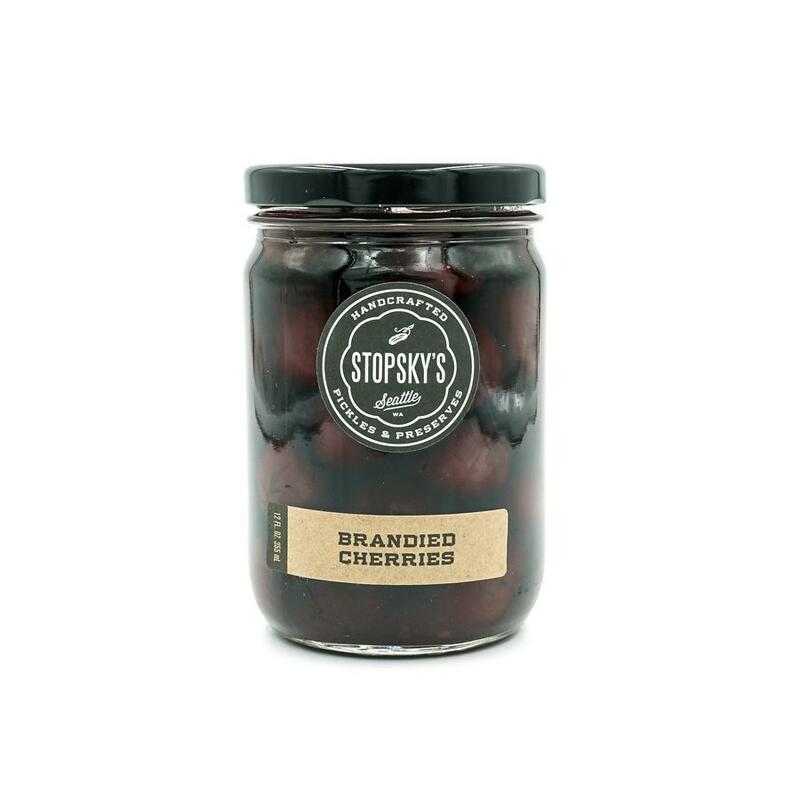 Commercial or home-made, a cherry preserved in sugar syrup and brandy, used as garnish or flavoring additive uncommonly in individual mixed drinks and punches. Limited availability. Rarely exported. Regional.